For our first meeting of 2019, the DEA is proud to have hosted Dr. Nabil Arrach as our guest speaker. 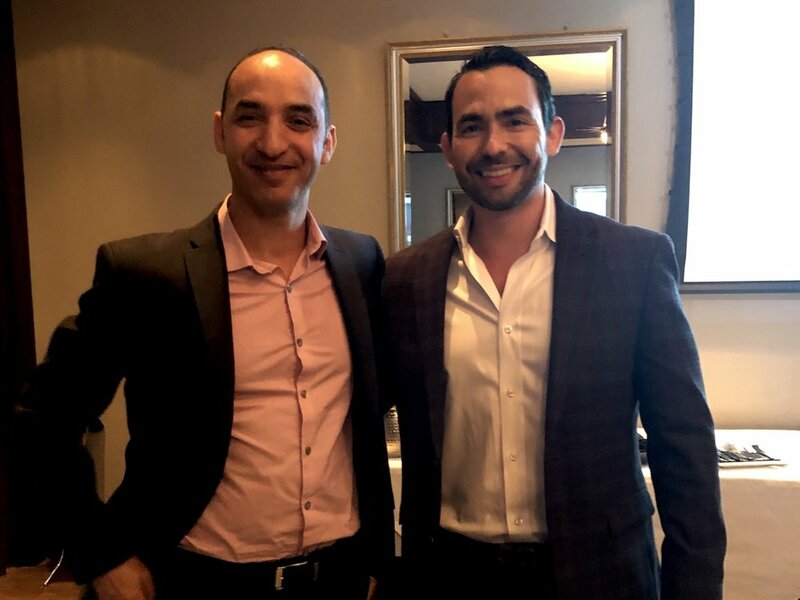 With the help of his 20 years of research experience in molecular genetics, Dr. Arrach discussed Current Challenges in PGT and the Prospect of Non-Invasive Spent Media Testing. Thank you for attending everybody!